Comment: I think I have apple maggots or some kind of 'red-antlike' stinging pest. HAVE TRIED EVERTHING BUT NOTHING WORKS. Comment: Just bought home with property and noticed starts of bee nests along multiple buildings including home, garage, shop, and barn. Spokane Pest Control Services are rated 4.61 out of 5 based on 375 reviews of 7 pros. 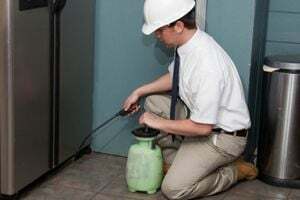 Not Looking for Pest Control Contractors in Spokane, WA?